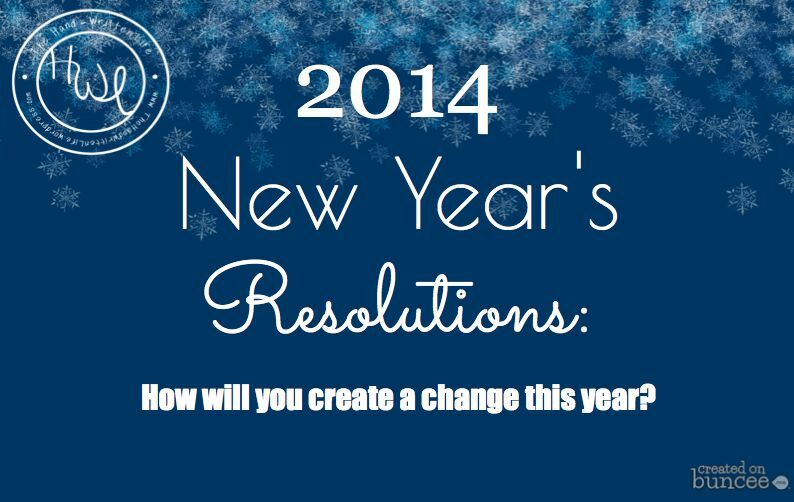 Resolve 2014: How Will You Create A Change This Year? To be honest – it doesn’t really feel like the New Year to me – at least, not as much as usual. Perhaps it’s just because I haven’t written the date on anything yet? Or maybe it’s because, although we were quite busy over the holidays, and especially over New Years – with get together’s both on NYE and the next morning – I’m not feeling the same “crash and burn,” or at the very least the quiet lull that is typical of my yearly post-holiday let down. In fact, I’m actually feeling invigorated! So invigorated that I’ve been too busy getting stuff done to update the blog regularly (what else is new???). Hey, can you blame me? When the energy strikes, I have to use it! 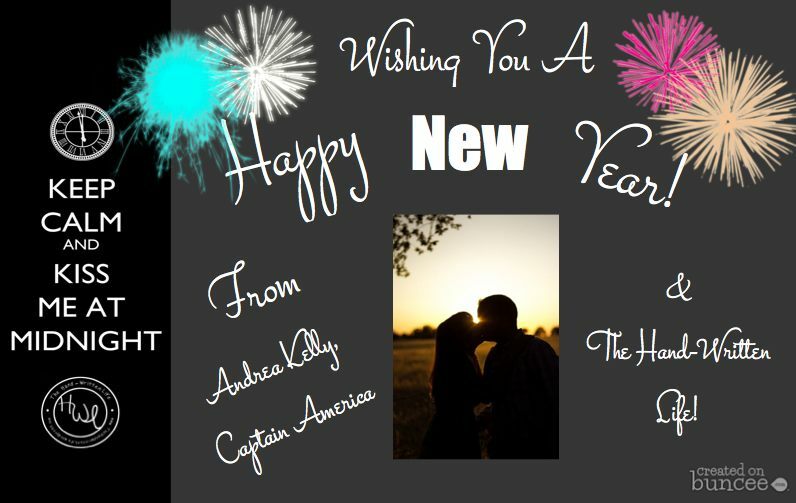 But now, with inspiration to write, motivation, and plans for our honeymoon finally coming together, it’s time to get down to business – and today’s business is that ever important beginning of the year resolution. The resolution that, if you can manage to stick to it, will hopefully take you a few more steps down the road of bettering yourself, and your life. I like to think that even if you don’t stick to your resolution, making one is still an important thing to do each year – as they say, the first step to change is admitting you have a problem; and nobody is perfect! Taking the time to sit back and reflect on your life is a key component of recognizing those areas that could use some work; and without the ability to do so, your ability to effectively create change is also hampered. So, yeah – I like to make New Year’s Resolutions! Even if they’re not exactly on time…better late than never! (to throw you another cliche). But then I realized, that having the “normal” resolutions was branching out in and of itself – for me anyways. Because for the last few years I have been scrambling just to get on an even keel – to reach a place with my health that would even allow me to go to the gym, or eat better (when you’re nauseous 24/7, you eat what stays down; it’s not really possible to plan out your meals in the average manner). And even though I still have a long ways to go until I’m where I want to be, I get the feeling that 2014 is going to be the year I start to reach those heights I’ve been aiming for for so long. Maybe I won’t get all the way there – but I’m about to take some big steps! 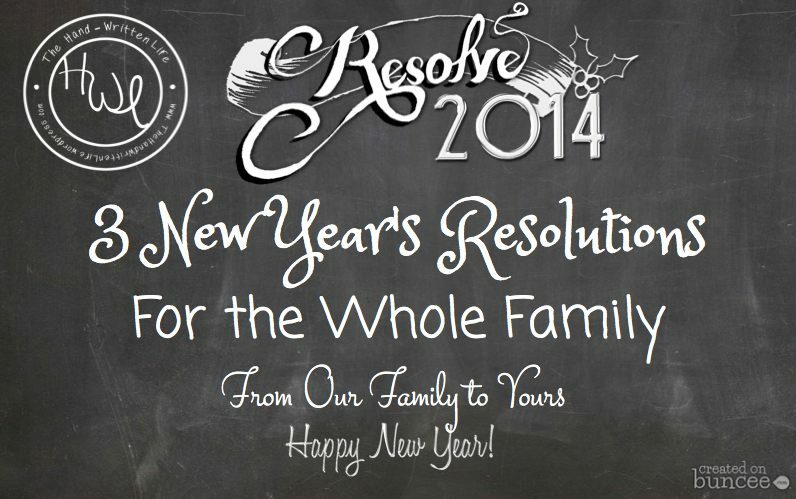 So without further ado – Here are my New Year’s Resolutions for 2014! 1. Exercise more: Doesn’t always have to mean going to the gym (but at some point the gym should be included) – on days when the gym isn’t possible, or on bad health days going for a walk, doing yoga, or even just stretching and concentrating on breathing will suffice. 2. Work on meal planning: Both Captain America and myself are happier when we’re eating healthy meals, regularly. But we’re both really bad about leaving our meals up to chance. It’s so much easier when we meal plan and stock up on groceries ahead of time! Start following fun foodie blogs and Pinterest boards for inspiration and meal planning ideas. Keeping the kitchen organized and clean is imperative!!!! (Click Here to follow me on Pinterest). 4. Write more!! : Ideally I would love to get 3 more books in my children’s book series “The Adventures of Baseball and Zooey” published. I also absolutely must must must MUST finish and publish my novel The Cold Case Files of Jane Cross. My goals include: shopping the book to publishers and agents, getting a cover created, and eventually self-publishing if needed. Not to mention publicity, publicity, publicity!!! 2. Get our house together: Yes, it’s true – we’re still not fully moved out of all of the boxes we accumulated when I moved in at the end of August. We have some pretty good reasons, but let’s be honest, the time for excuses is over, and the time to knuckle down and get everything organized is upon us. Not only that, but as I mentioned above, we have a couple of projects that need attending to this year (like replacing our 20-year-old hot water heater, with one that, you know, works). 3. Nurture ourselves: Emotionally and spiritually. Whether it be checking out the new Unitarian Church down the street, or the new Buddhist Association a few blocks away, or looking into a meditation retreat. This has been something we’ve both done in the past, but haven’t been as attentive about lately – and it’s time to get back into the habit! I’m sure we’ll fall off the wagon a few times this year, and break our resolutions more than once – but I hope that by sticking together and encouraging each other we’ll be able to create a change and notice a real difference in our lives by this time next year! Are you attempting to hold yourself to similar resolutions? Join me on Facebook or follow along on Twitter, and let’s support each other! I’d love to have some motivating and inspiring buddies to bounce ideas off of. Have you made any resolutions this year? What are they? Do you have any plans to help you stick to them through the long haul? What helps you stay motivated? If you’re not making resolutions this year, why not? 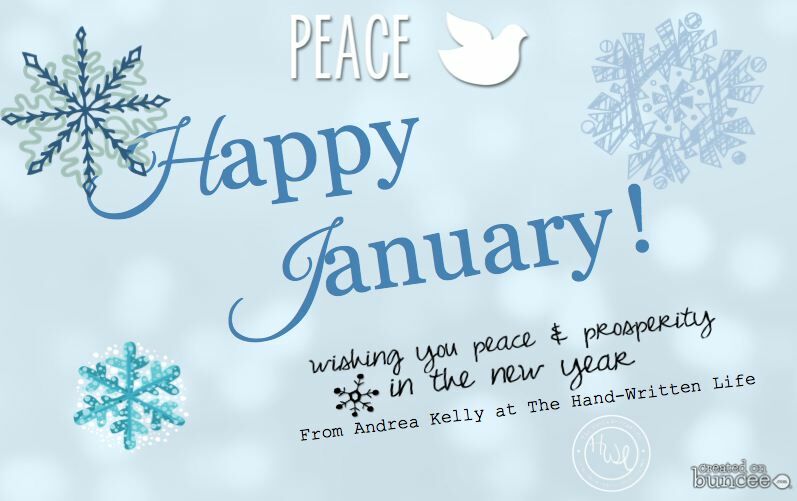 Another Calendar Closes, Another One Opens – Happy New Year 2014! I’m going with a theme this year. I almost always make specific resolutions but after the to-dos of my last year, my soul cried out to be released from a restrictive list (that honestly, for me, is more about ego satisfaction than anything). Anyway, I did choose a No Fear! theme for this year that I hope I will apply with personal, spiritual and writing decisions. All the best to you in the coming year. Blessings your way!